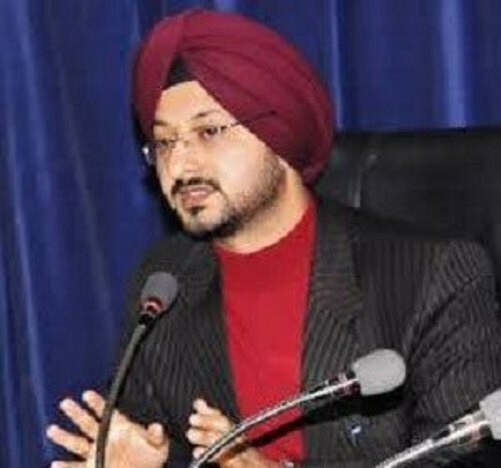 Bhaderwah, August 9: District administration Doda today discussed arrangements for annual yatras, festivals and fairs celebrated locally at a meeting chaired by Deputy Commissioner, Simrandeep Singh. The arrangements for Annual Holy Kailash Yatra, Machail Yatra, Mani Mahesh Yatra, Shri Krishan Janmastmi and Mela Pat were discussed in detail with civil society members, representatives of religious organizations and local administration. President Sanathan Dharam Sabha Bhaderwah informed the meeting about the dates and schedule of forthcoming Yatras in the district and sought cooperation from district administration in making foolproof arrangements. The forthcoming Yatras, as informed by the president SDS, include Machail Yatra, 1st and 2nd Mani Mahesh Yatra, Kailash Yatra besides various festivals. The Sabha called upon administration to make foolproof security arrangements for the pilgrims and ensure maintenance of roads, availability of drinking water, presence of medical staff along the route of Yatra, provision of accommodation for pilgrims, arrangements of buses, telephone facilities, provision of firewood and arrangements of power Generators at yatra venues. Responding to the issues raised by the Sabha, the DDC issued on the spot directions with respect to different Yatras falling on different dates across the district. 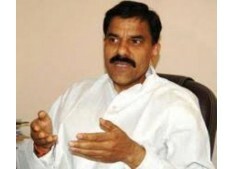 For security, the DDC asked the Bhaderwah Police authorities to deploy sufficient number of personnel along the Yatra routes to ensure safety of pilgrims. He further directed the police to ensure hassle free movement of vehicles carrying pilgrims. Meanwhile, he asked the officers from Forest Department to clear the inconveniences along the traditional route besides making availability of firewood at Kailash Kund. He stressed on making adequate provision of drinking water along the yatra route to meet the requirement of huge rush of pilgrims expected this year. He further insisted upon the R&B, BEACON and PMGSY department to clear the landslides and be ready with men and machinery for further clearance.